Meticulously redesigned with attention to the smallest detail, the new safety/selector assembly offers a better grip and improved ergonomics. The design ensures a smooth, precise and secure operation—and a constant engagement force. 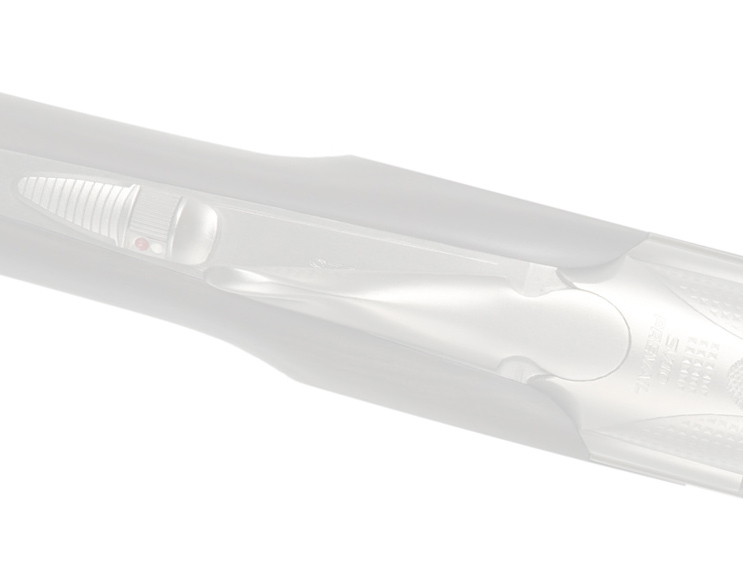 The manual safety is located on the receiver tang, over the stock grip. 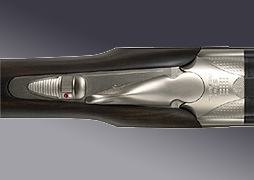 Depending on the model, the manual safety also features an integral barrel selector.